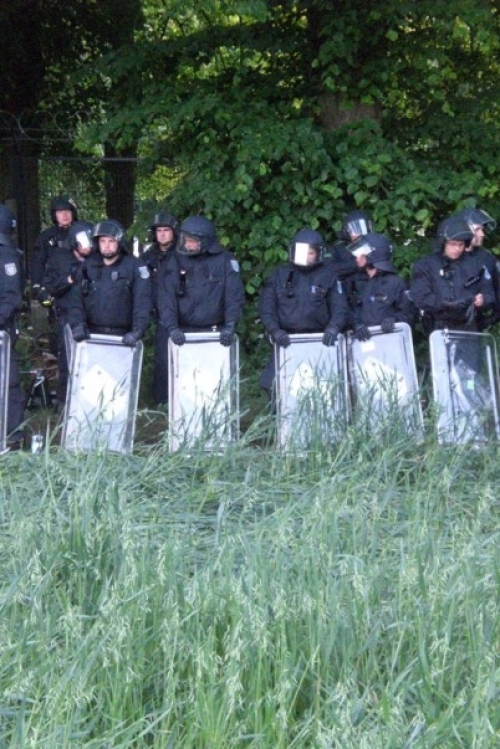 Impressions from the G8 summit in germany. 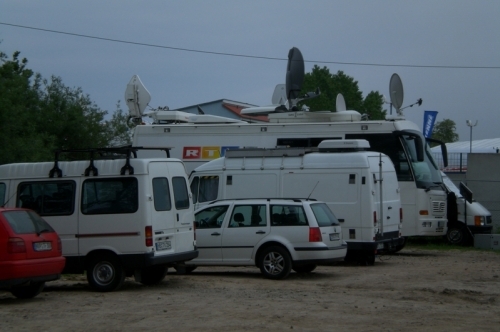 RTL SNG's and crew on site. 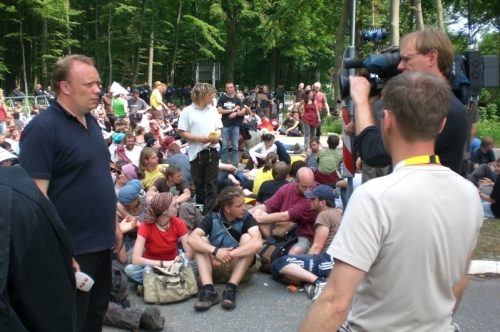 13.06.2007 Impressions from the G8 summit in germany. 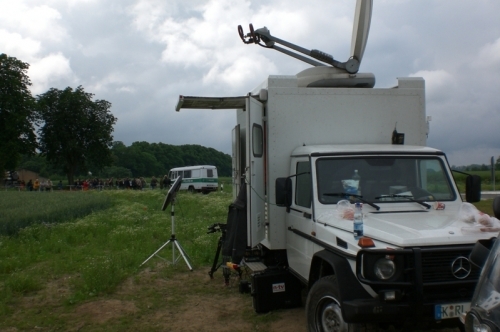 RTL SNG's and crew on site.